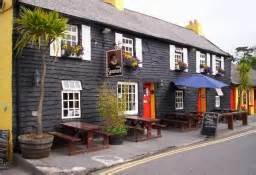 *Inspired by my many visits to Kinsale in Ireland and the Spaniard pub where I did indeed see an old fisherman come in and cook fresh fish over a roaring fire one October night. My mouth watered as it cooked. Can’t remember if I tried a bit or not but probably did.